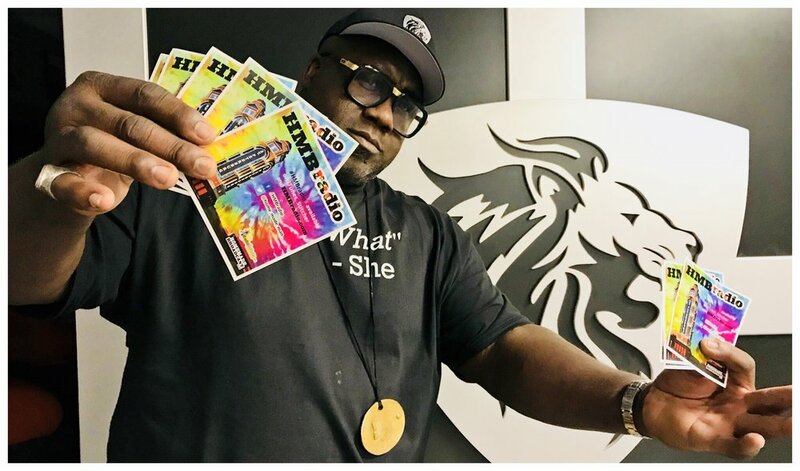 Ian Beckles at Dignitary Headquarters 8/22/2018. Can you feel it? It's finally here, football is back and the whimsy and excitement for me is in full force. Every year, the past decade or so I say it out loud. "This year is the Bucs year, I have a good feeling about this team." Weeks after that, my hopes are dashed and I begrudgingly tune in to watch lack luster performances and loss after loss mount up and I wonder why I bother with this team...but that's sports. You enjoy your team while they're good and you stick with them when they're not and in our cases here in Tampa Bay it's the latter.